I am extremely excited to announce our new event we are putting together for the summer of 2015. 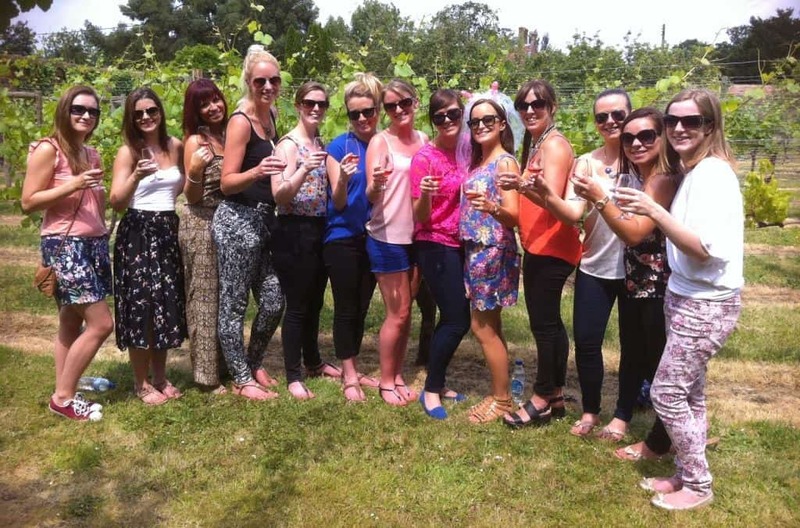 We have been able to combine two events which create the perfect staff or company summer party. You cannot go wrong with a day of eating and drinking for your summer celebrations. 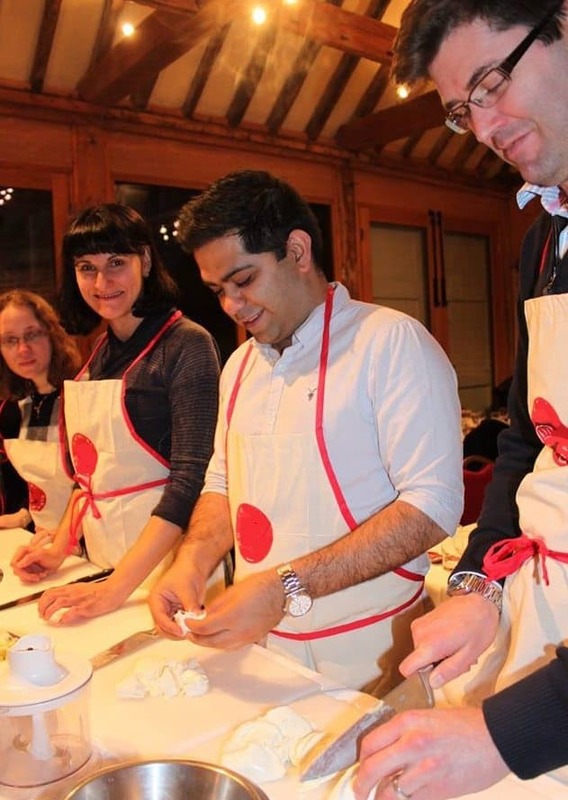 Arriving at our specially selected venue in beautiful surroundings and over 130 of parkland and vineyards, you will get your aprons on ready for a corporate cooking experience. Stanlake Park Wine Estate is easily accessible from London and is without doubt, worth the short trip. Professional chefs will be at hand to teach you their tricks of the trade as you are guided through a 3 course seasonal feast. This is a proven way to get a group together and communicate in an effective way to create some excellent dishes. Whether the group is full of foodies or they are all cooking novices this event is perfect for any cooking ability. Once you are satisfied from your delicious feast the experience will continue into an exceptional winery and vineyard tour. The food will be washed down with up to 8 different types of wine including reds, whites and sparkling wines. 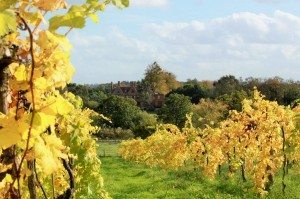 It starts with a welcome glass of Stanlake Park’s sparkling wine and a brief introduction to the wonders of English wine making before the group are taken through the walled Garden Vineyard and into the Winery itself. Guests will enjoy learning how they turn grapes into delicious wines. This is another informative element of the event but most importantly, it is great fun! Stanlake Park is a great venue for the summertime as the vineyards ripen and the glorious sunshine beams on the outdoor space. 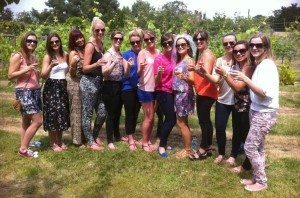 This exclusive event is ideal for corporate groups and is a great way to celebrate the summer in style. The beautifully restored grade II listed coaching house will be the home of our summer cooking experience with giant doors opening up the space to the adjacent courtyard. We think this is one not to be missed this summer and we also know this is going to be a popular event so we advise you to start thinking about your staff or company summer celebrations now!